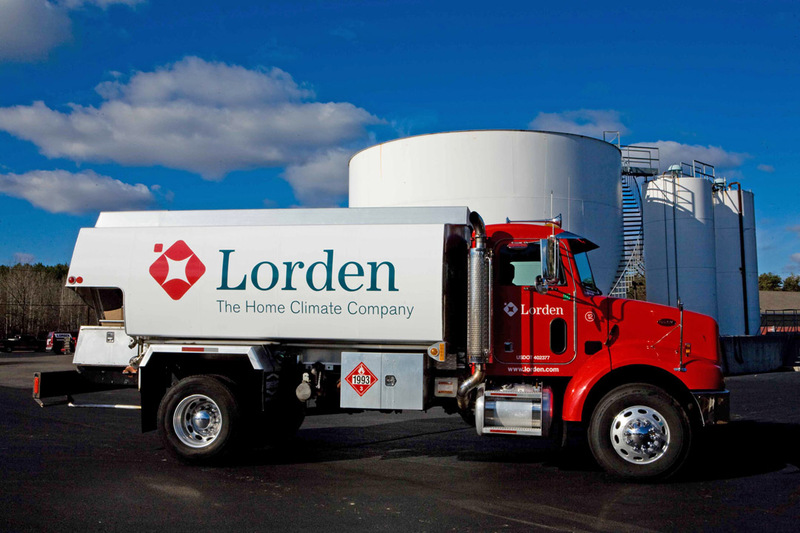 Thank you for your interest in becoming a Lorden customer. We look forward to serving you and your family. Please select one of the options below. Once you have completed the online registration process, a Lorden e-Care Specialist will contact you shortly to confirm your new Lorden account. 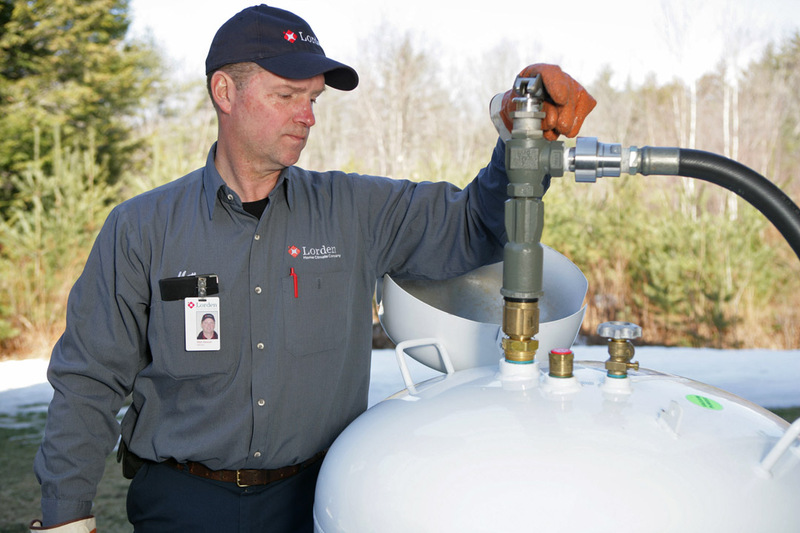 If you have a question about becoming a Lorden customer, please call 1-800-828-3395 and one of our e-Care Specialists will be glad to assist you.